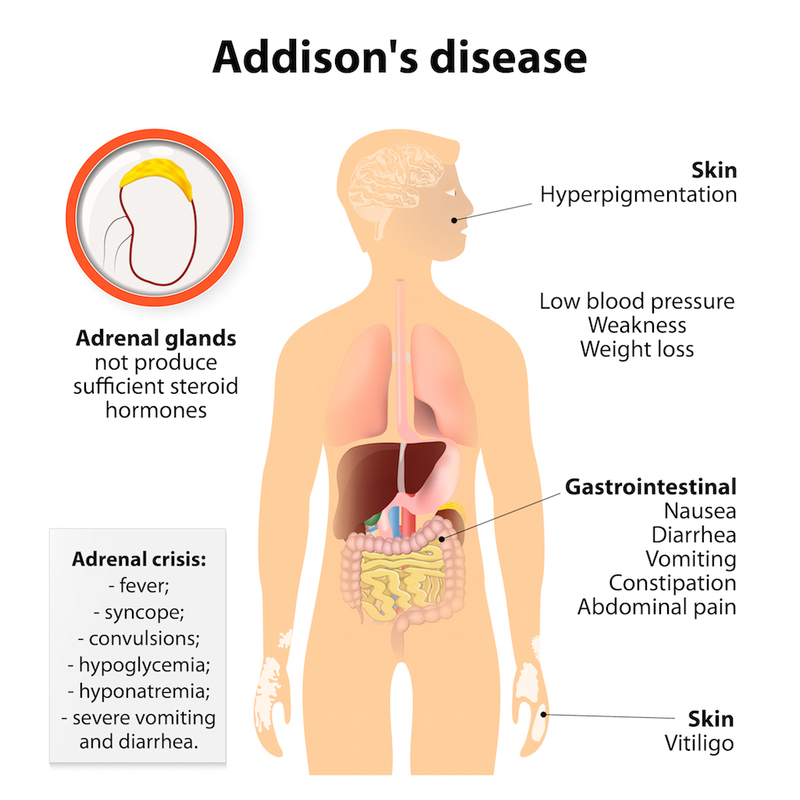 Addison ’s disease is a rare hormonal disorder that occurs when the adrenal glands located just above your kidneys produce insufficient amount of hormone cortisol and sometimes hormone aldosterone too. That’s why this disease is also called chronic adrenal insufficiency or hypocortisolism. Addison’s disease can be effectively managed naturally with lifestyle correction, right diet, using herbs and yoga. 70% of the reported cases of Addison’s disease occur due to auto-immune disorder, in which the immune system starts producing antibodies that start attacking the tissues and organs of the body itself, in this case the gland and eventually destroy it. The prevalence of this condition is seen more in women than in men. Its rate of occurrence is around 4 in 100,000 individuals across all age groups. Ayurvedic natural treatment for Addison’s disease emphasises on different remedies to enhance the immune system and thus balancing the Adrenal gland functions. Addison’s disease does not show its symptoms until 90% of the adrenal cortex has been damaged and very little adrenal capacity is left. However the symptoms of the disease (fatigue and weakness, loss of weight, pigmentation, faintness and low blood pressure, nausea, salt cravings, painful muscles and joints) are so general in nature that they are often missed and ignored until a minor infection leads to a full blown prolonged illness that prompts severe infection. This can often takes months and years before it actually gets noticed. Modern drugs are effective enough to treat any medical condition. However they offer temporary relief and suppress the symptoms. The treatment given is symptomatic in nature and synthetic corticosteroids are administered lifelong to restore normal body activities. These steroids have major side-effects like immunosuppression and leukemia. In this kind of a scenario how about going the narutal way? Different Ayurvedic herbs are rich in physiologically active compounds and bioactive metabolites and therefore are a potent way to treat any disease naturally. Herbs work slowly but eventually they are able to eradicate any disease from the root. Adrenal insufficiency natural treatment is possible with Ayurveda and is safer for body as well. Ayurveda is a powerful healing system and offers a natural way to cure any disease. According to Ayurveda a disease occurs when there is imbalance in dosha or doshas. Vata, Pitta and Kapha are the three doshas also called tridoshas or the energies of the body. The main ideology of Ayurveda is to restore the balance of doshas and hence restore health. Exercise, healthy diet and healthy life style are also equally important in Ayurvedic Medicine. This herb is used in Ayurveda for treating many diseases. It contains steroidal alkaloids and lactones and is effective in managing this adrenal gland disorder. It is an adaptogenic herb .i.e. those herbs that work in tandem with our body to restore the hormonal levels (whether low or high). It has many beneficial elements like flavonoids and is a member of the withanolide class. Modern studies have shown that ashwagandha is productive in reducing inflammation, decreasing stress, increasing mental activity, rejuvenating the body and is an anti-oxidant too. It will help in balancing both high and low levels of cortisol. This herb is rich in a number of phytochemicals that help the body in fighting with many diseases. It’s a great herb for the better functioning of the adrenal glands. Curcuma longa or commonly known as curcumin is very good for overall health. It is the active medicinal ingredient of turmeric. Curcumin stimulates the adrenal glands to produce more cortisone hormone and therefore is effective for hypocortisolism. This herbaceous plant contains high concentrations of plant compounds that are effective in reinstating the overall health. It contains phosphates, lecithin, trigonelline, choline, trimethylamine and iron. It is also rich in sterols therefore is effective for the treatment of hypocortisolism. Licorice is the root extract of a shrub called Glycyrrhiza glabra. Frequent consumption of licorice might be hazardous for healthy individuals but for Addison’s disease it’s just what the doctor ordered. Ayurveda has been using tulsi for thousands of years for its amazing healing powers. Tulsi is an adaptogen and helps in restoring and balancing various processes in the body, it is also helpful in managing stress. Herbal remedies are gentle and effective without any harmful side effects like the conventional medicine. Other herbs that are also known to be effective for the treatment of adrenal disorder are- Borago officinalis (Borage), Eleutherococcus senticosis (Siberian Ginseng) and Astragalus membranaceous (Huang Qi), Shilajit, Haridra, Kaanchnar Guggulu. Meal times- You must have three meals a day with some snacks in between, basically the idea is that you should not allow yourself to be too hungry as low blood sugar levels put a lot of stress on your body and eventually tax your adrenals. Having a snack before bedtime will help you sleep throughout the night. A combination diet- Your diet should have mix of fat, protein and carbohydrates to maintain good energy levels throughout the day. Make sure that the meals and snacks are made of fresh foods, whole grain and are organic or locally grown. The food should be devoid of colours, dyes, chemicals, preservatives and hormones. Salt- Salt intake in moderate quantities is beneficial for people with adrenal fatigue. Include salts in your diet with valuable nutrients like sea salt or Celtic salt. Salt intake will prevent you from getting tired soon. Protein- Avoid processed proteins like meat mixtures and processed cheese. Eating raw or lightly cooked proteins is a great idea as they can be easily digested and assimilated by the body and increase energy levels. Proteins from meat like fowl, fish, eggs and dairy can really help. Sugar and Flour- Breads, pies, cookies, soft drinks, white bread and donuts have a high quantity of sugar and flour and they should be avoided but unfortunately these products are the most craved for amongst people with adrenal disorder. The ingredients in these products raise blood sugar level and result in hypoglycemic symptoms. Some other food and drinks to be avoided- Hydrogenated oils like margarine and peanut butter should be avoided as they interrupt the metabolism of fatty acids. These oils also use up the enzymes that help digest good oils and fats. Also avoid deep fried food, fast food and junk food as they do not contain healthy proteins, nutrients or vitamins. Avoid coffee, black tea, alcohol and chocolate as it contains caffeine that can over-stimulate the adrenals and later leave you drained out. But if drinking tea is a part of your routine then you can have it in the morning with something nutritious to eat. Drink plenty of water, green tea, barley, vegetable and fruit juices to clean your system and help in digestion. Papayas, mangos, plums, pears, kiwis, apples and cherries are exceptionally good for adrenal fatigue but avoid having bananas, raisins, dates, figs, oranges and grapefruit as they have a high content of carbohydrates and potassium that can stress the adrenals. They should not be had especially at the breakfast time when the blood sugar is lowest. Last but not the least exercise and regular health regimen with proper Addison disease diet can help you keep adrenal insufficiency at bay.  If you have been diagnosed with Addison’s disease try the natural treatment offered at Pure Herbal Ayurved Clinic. 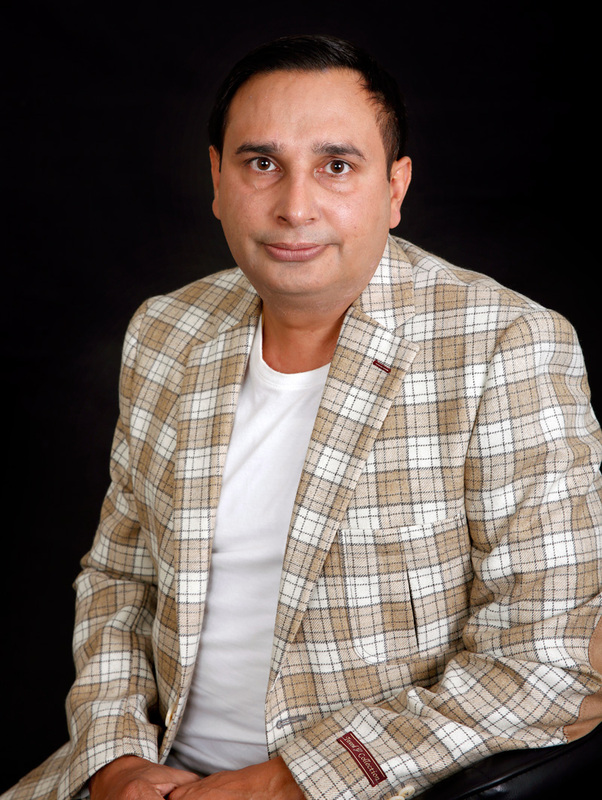 We treat the patients holistically and take into account the complete history of previous years combined with detailed investigative procedures to establish the root cause of a disease. The herbs best suited for an individual are carefully selected to give the best possible treatment. 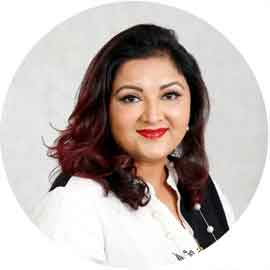 Over the past few years Ayurveda has gained popularity in Melbourne and people prefer Ayurvedic treatment for its ‘no side effects’. We are proud of the fact that we have helped numerous people restore to healthy life thanks to the experienced team of Ayurvedic Doctors. 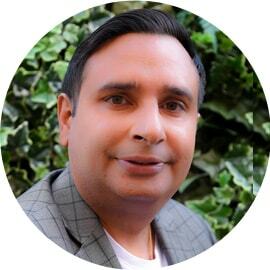 We are indeed humbled when some of our happy patients claim us to be the Best Ayurvedic Clinic in Melbourne. We have clients who have gone through complete purification detox – Panchakarma Detox, to restore the function of Adrenal glands. Panchakarma plays a very significant role in treating this disorder. Panchakarma refers to detoxification under the supervision of an Ayurvedic physician. It involves diet modification coupled with the use of medicated oils that lubricate the system and aid in sweating. It increases the body’s capacity to heal the pathological changes.